The status of women in modern day society has improved significantly. But they still live in a patriarchal society, where men take all the accolades. But, Indian women have their own share of glorious stories to tell. On this Women’s Day we are proud to present some stories where the women play the lead roles. 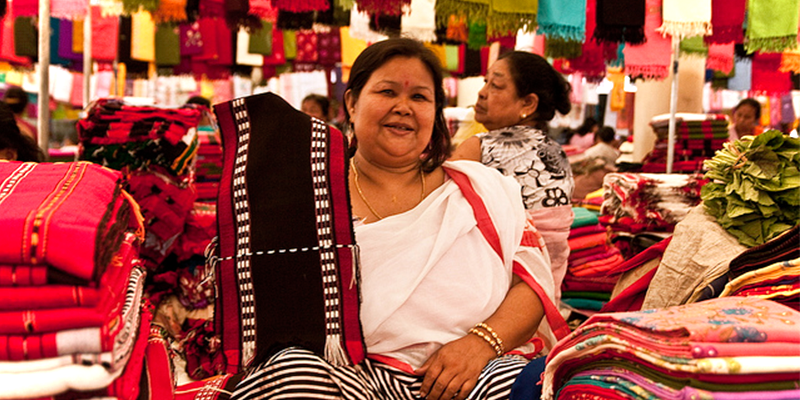 Imphal, Manipur: Not many of you know that World’s Largest all Women’s market is situated in India! Ima Keithel Market situated in the heart of Imphal has more than 5,000 women shopkeepers selling variety of goods. “Ima” in Manipuri means mother and “Keithel” means market, so it can be translated in Mother’s Market. Within this 150 year old market one can get all types of goods such as fruits, vegetables, artifacts, jewelry, handicrafts, etc. 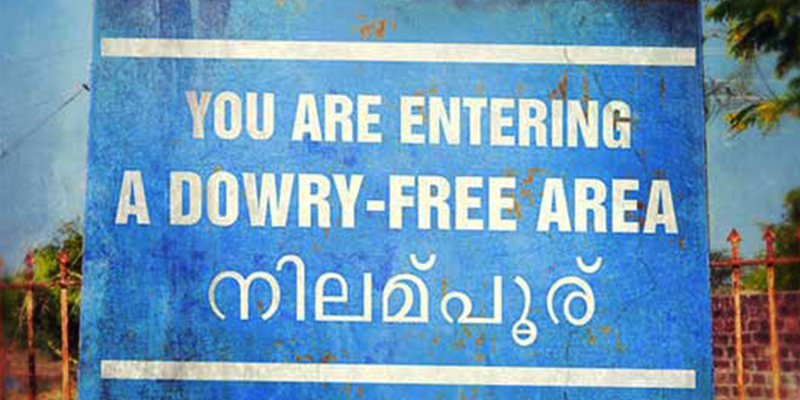 Nilambur, Kerala: This small village in India has a sign of “Dowry Free Zone”, apart from this the village has highest women matriculation rate (compared to population). But the achievement comes after much struggles. According to locals, in 2007 one-third of the villagers were homeless to meet the expenses of their daughters’ weddings. In a population of 45,000 more than 1,000 girls of marriageable age remained unmarried as their families could not afford dowry. 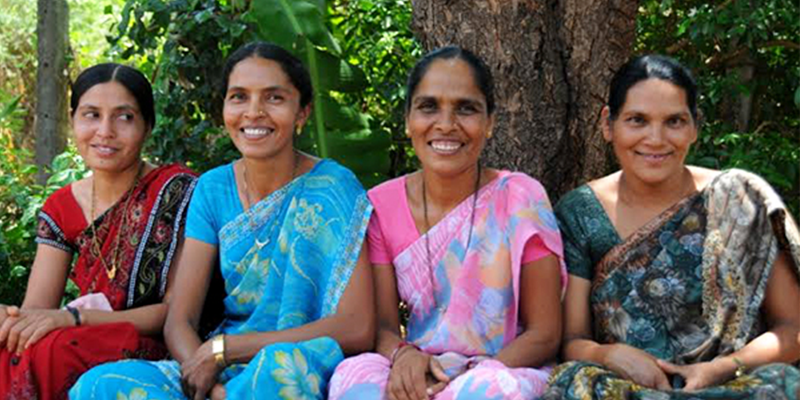 With various several awareness and sensitization programs, the villagers have eradicated dowry from their lands! Thiruvananthapuram, Kerala: Sabarimala Temple does not allow entry of women in the temple or does not include them in the festivities. So, the women of Thiruvananthapuram have their own celebrations. In the course of time it has become an important Hindu pilgrimage destination for women. The major celebration here is known as Attukal Pongal. This religious event has the largest gathering of women in the world. 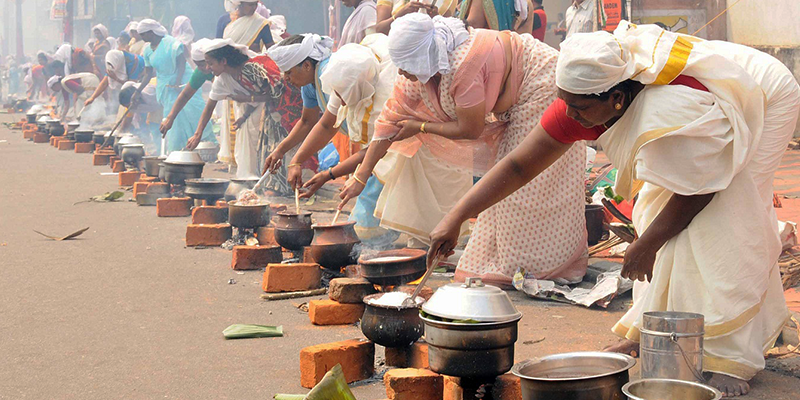 At this temple, women perform all the duties that are typically associated with men in other temples. Vyara, Gujarat: It is one of the technologically advanced villages in India, and do you know who runs this village? The village has an all women Panchayat, headed by the Sarpanch Meena Behen. Apart from being the first woman sarpanch in her region, she is also most successful. During her tenure in power, accessibility to the village has been improved by road construction projects, houses have been built for the poor and now the Panchayat is working on building a hospital. 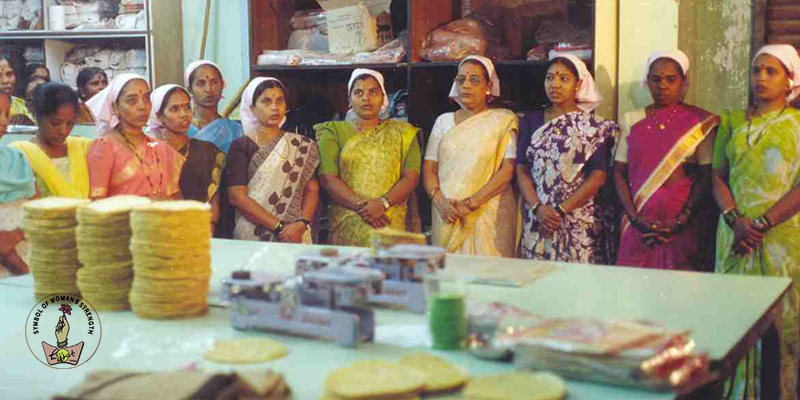 Mumbai, Maharashtra: Did you know Shri Mahila Griha Udyog Lijjat Papad, one of the iconic Indian co-operatives was the brain child of seven Gujrati women living in Lohana Niwas. To overcome their family’s financial crisis they decided to use their cooking skills. They took a loan of Rs. 80 to buy a loss making papad factory and somehow managed to procure necessary ingredients. The rest has become a part of lore. Women have overcome gigantic obstacles to rub shoulders with men. 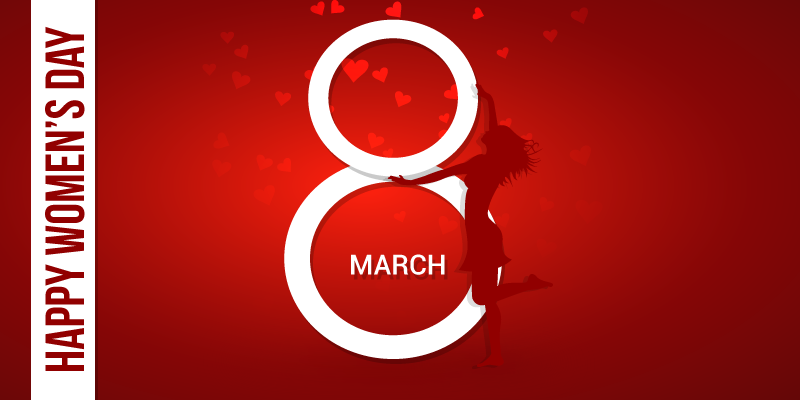 Today is the day we salute the power of womanhood.